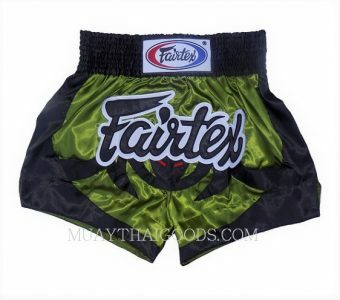 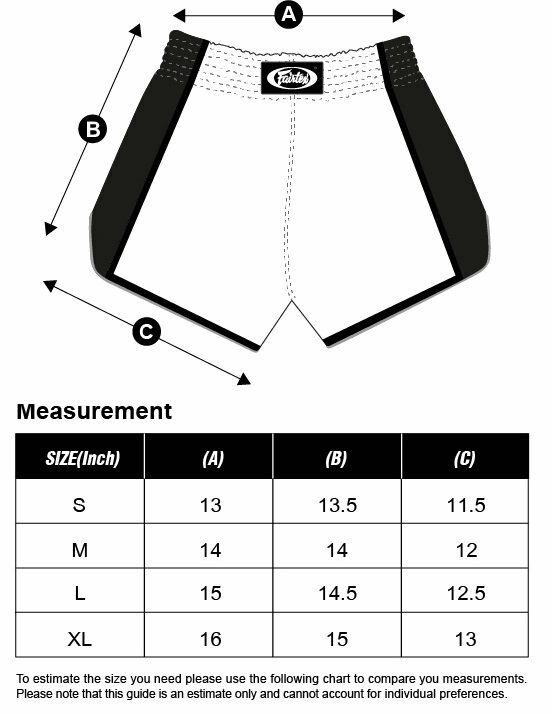 FAIRTEX MUAY THAI BOXING SHORTS . 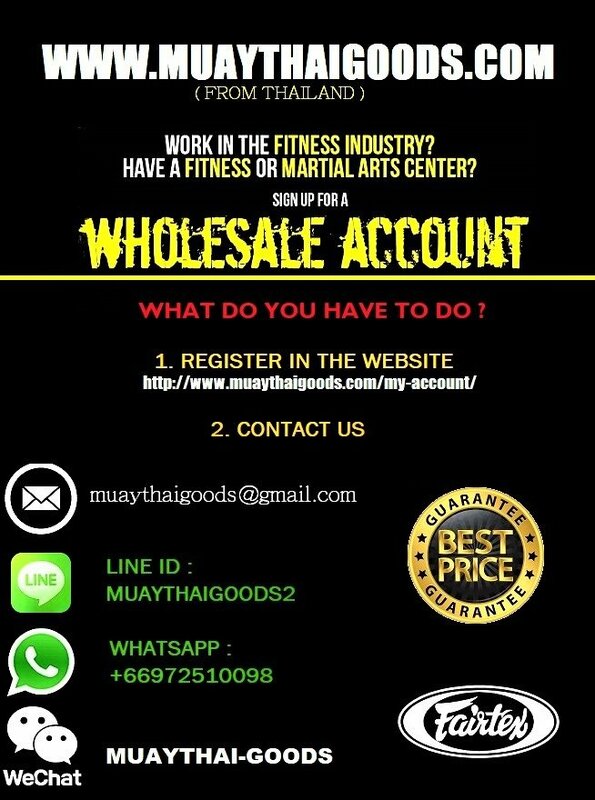 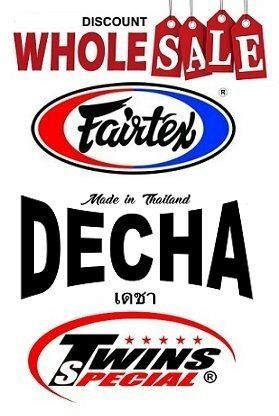 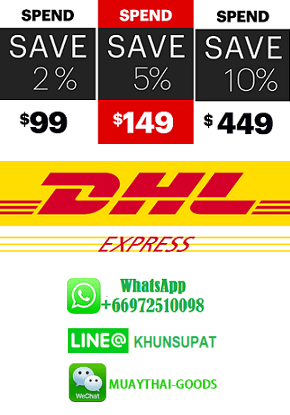 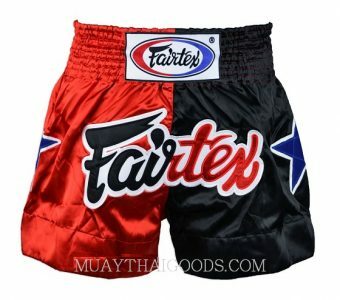 Made In Thailand Fairtex Factory in Heavy Satin Quality Material, Feature special gold and red shinee embroidery. 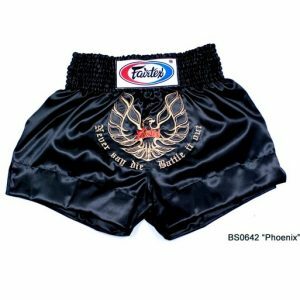 Phoenix bird is the symbol of resurrection”No matter how many time you fail in your life, never give up andnever leave your dream. 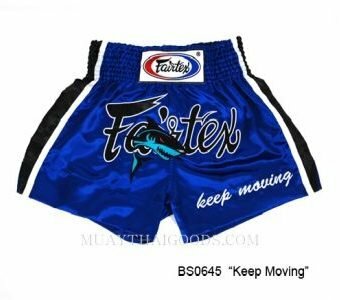 Come back like a phoenix bird and battle it out.